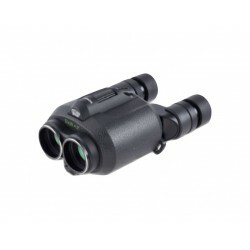 Engineered after the M-25 gyro-stabilized binocular sold exclusively to the US government, the PM-25 carries nearly all the special features and functions of its parent with Touch Pad Stabilization to stay clearly focused on your target. 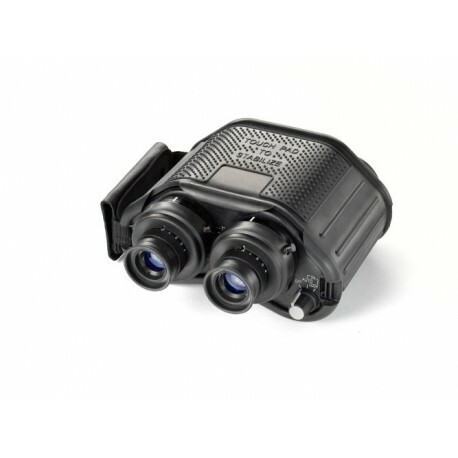 The Fraser Optics' LE Series 14x40mm Gyro-Stabilized PM-25 engineered with STEDI-EYE® Technology is a MILSPEC, hand-held, world-class optical viewing device designed for the serious user. 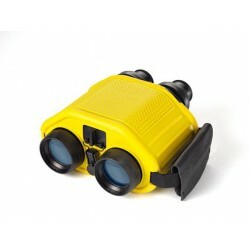 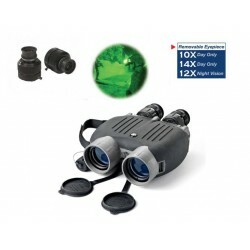 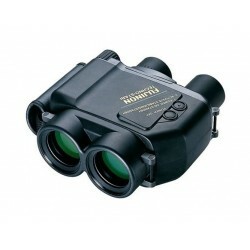 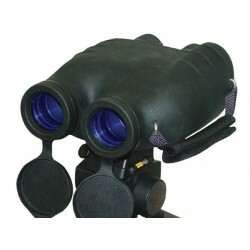 For use in the air, on land and on sea, this modular device permits quick change eyepieces for varying magnifications, rapid touch-pad stabilization, snap-on night vision capability (night vision sold separately), external power capability and excellent power management permitting over 12 hours of continuous use on only 2 AA batteries. 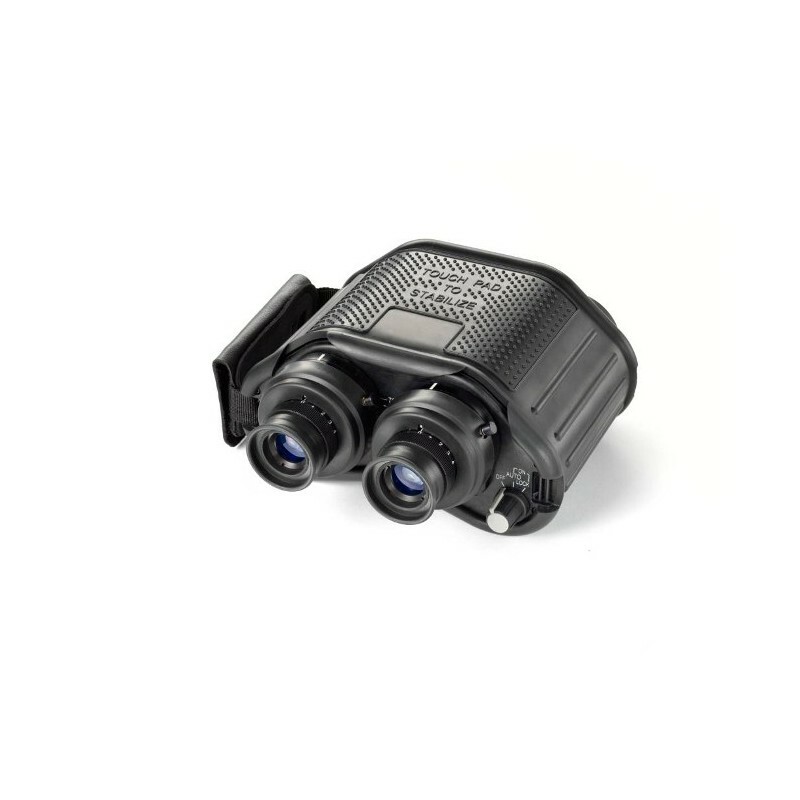 This ruggedized device is built to perform in the most extreme operational and environmental conditions. 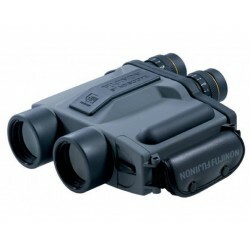 When lives are on the line and clear stable vision is a requirement, there is no substitute for the gyro-stabilized PM-25. 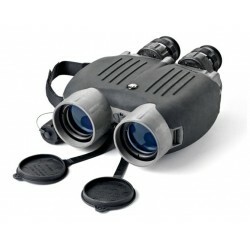 Price and delivery on request.